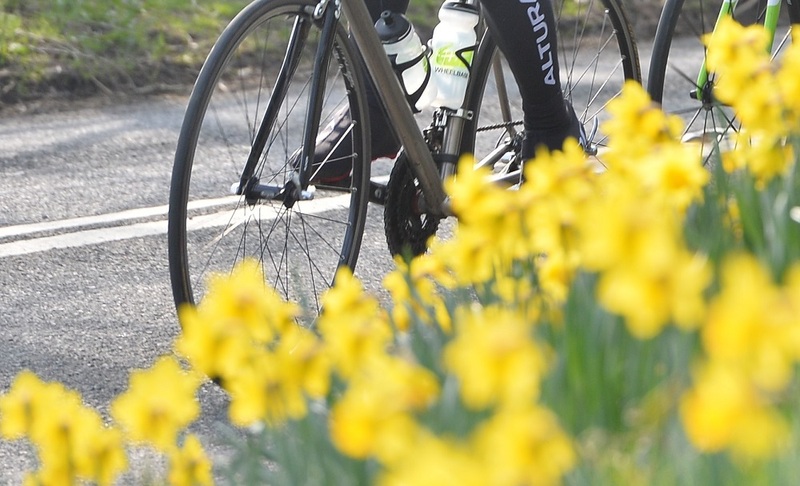 As spring arrives and thoughts turn to bike rides along daffodil lined lanes, what better time to freshen up your bike for the year of riding ahead. Tried and tested by one of the teams riding the Paris Roubaix, the 3.2mm padded, grippy tape smooths out a lot of road vibration from rough road surfaces. There is a range of colour options too to suit most bikes. Sloppy shifting can usually be attributed to old, worn cables. 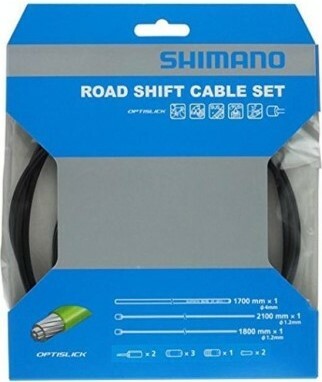 Why not treat your bike to spring clean and cable refresh. A full clean of the drivetrain, and new cables, will have your bike shifting like new. 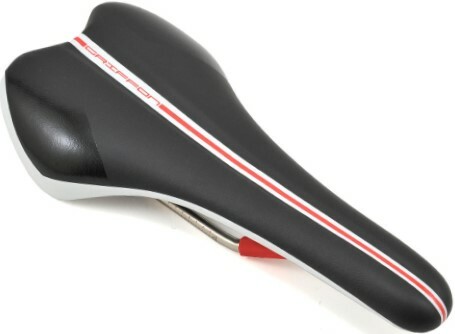 This comfortable race bike saddle is ideal of racking up the miles through summer. It features EVA padding and a carbon reinforced base and a choice of 132 or 142mm width. This strong resin plastic cage, only weighs 29 grams, it is designed to both grip your bottle and ‘big up’ your favourite bike shop! 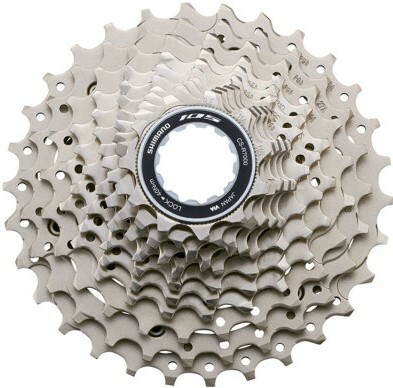 If you run a 11 speed Shimano components, the R7000 cassette is ideal for general riding. Wider ratio’s on the R7000 cassette should keep you pedalling smoothly rather than grinding up the steepest of hills. Chains are subject to more wear in general riding than any other component on your bike. 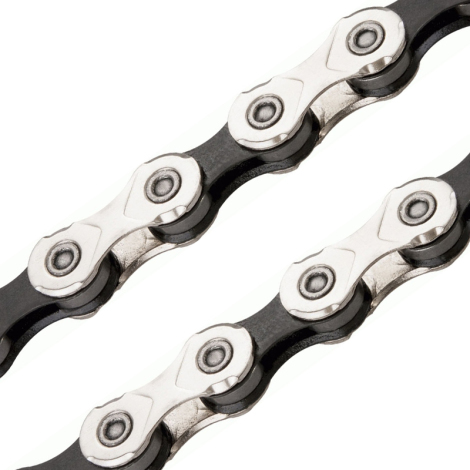 Replacing your chain with a KMC chain (such as the X11) will ensure that your drive chain keeps running smoothly. Maximise chain life with regular love and attention – degreasing and fresh lube, will keep replacement intervals to their maximum. Since the mid 1980’s Look has continually developed it’s range of pedals. 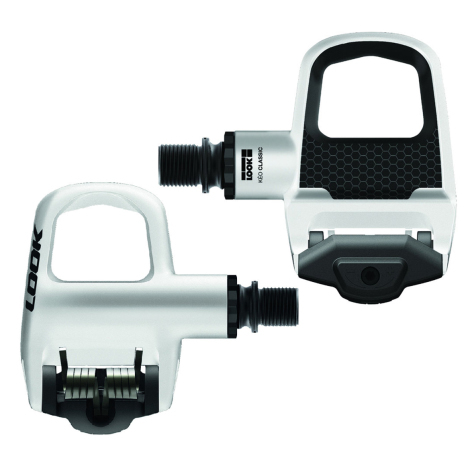 The Keo classic 2 features a large dimpled surface area for better foot stability whilst pedalling. 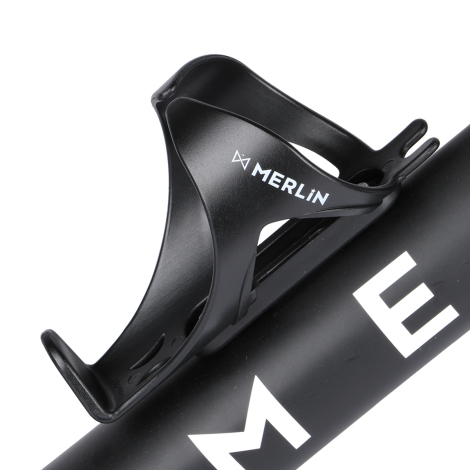 Available in 3 colours to complement your bike’s color scheme. The GP4000s was a formidable tyre. We sold a lot of them, and we thought it would be a hard act to follow. 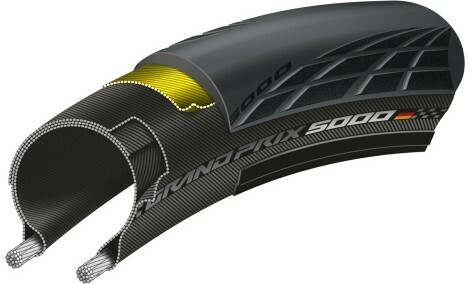 However, Continental have made significant improvements in the latest GP5000. Increased puncture protection and improved rolling resistance, will ensure Continental remain the choice of many riders for a fast road clincher tyre. They sit quietly at the back of your bike, spinning effortlessly. But don’t take your jockey wheels for granted! Prolonged use with a dirty worn chain can have them looking like a pointy-sharp-toothed weapon. Dutch parts manufacturer, BBB, have a range of Jockey Wheels to keep your rear derailleur happy. Pedal cleats don’t last forever. Walking up those steep hills, or through to coffee shop to collect your espresso, can speed up the wear your cleats – so try to keep walking on them to a minimum (Get someone else to collect your coffee!). As well as pulling out of the pedal too easily, badly worn cleats can allow the foot to rock laterally on the pedal and affect leg position, this can lead to knee pain. Transformers – Road Bikes in Disguise! Tagged bike components, bike parts, bike upgrades, Road Bike. Bookmark the permalink.